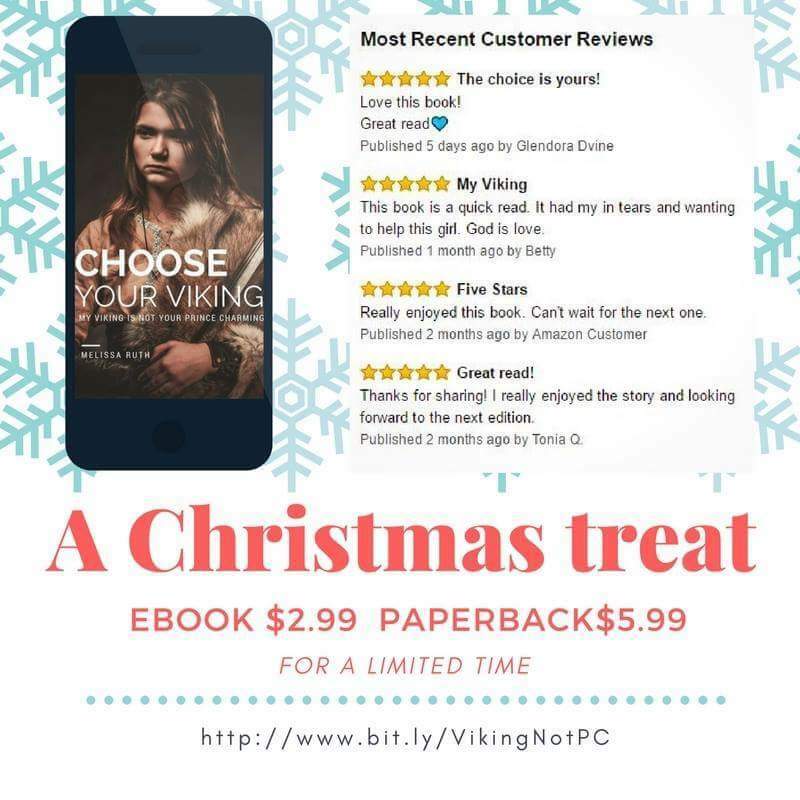 Why read Choose Your Viking? Many times when we read books, we have no idea what was running thru the author’s minds when they wrote it. However, today, I decided to record a little more about what Choose Your Viking is about. Mary was sitting next to me on the plane. She was in her early 20s and excited about her destination. She began to share with me about her life. As she is sharing, she mentioned, “My boyfriend isn’t with me. He’s working in a factory and can’t see living in another country other than his own….” She continues as her voice takes on a more serious tone. She almost whispers, “I’m really not sure he’s “the one.” He just … Isn’t what I pictured.” Her voice trailed off as she absorbed what she had just said aloud. Mary is just one of the reasons Choose Your Viking became a book. As I continued to speak with her, it became evident that even young girls who have grown up overseas have a tendency to set their expectations of a future husband so high, they never actually fully commit to a relationship. She obviously had feelings for him and, as we spoke more throughout the 4 hour flight, I began to see her heart strings being tugged as she realized she missed him. I had been contemplating writing the book for years but it was at that moment, I kicked myself. I not only didn’t have the book to give her, I didn’t have the posture as a published author to share my heart completely. I hadn’t honed my message for clarity. I continue to hone my message so that the message is clear and now I know that if I run into another Mary, I’ll not only have the book but I’ll have a strong message to share.